Great opportunity for unique business use corner twin property. Very well maintained twin home featuring 3 bedrooms, and 2.5 full baths and has attached an hair salon in front. The first floor is side entrance with living room, dining room and large eat in kitchen with Full bathroom, pantry area and utility area. Exit to fenced rear yard and side yard. Second floor featured 3 bedrooms and 1 bathroom, pulled down attic stairs for storage. Exit living room to operating hair salon operating for over 20 years in the community with separate front entrance. Includes 2 stations with counters and powder room, tiled floors, A/C plus more. Oversized basement partially finished with kitchen, cabinets, stove and sink and rear entrance as well as side Bilco door entrance. Separate electric. 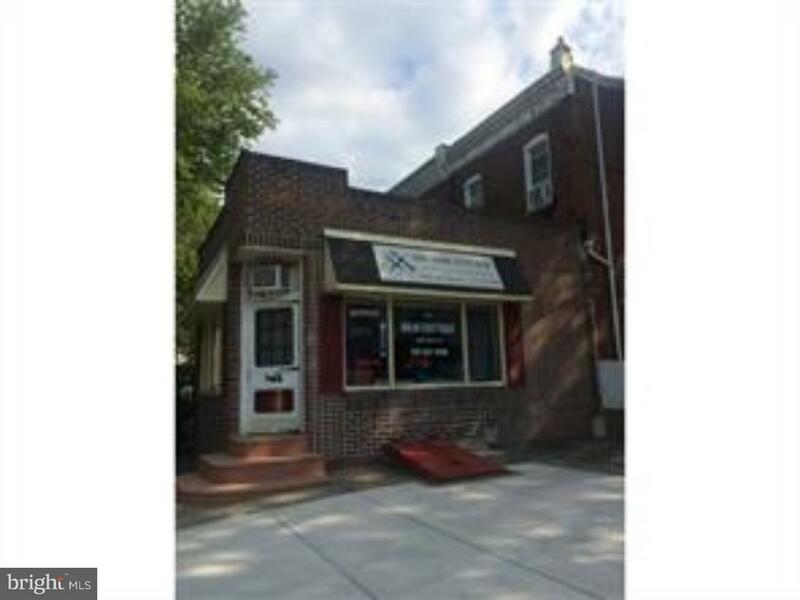 Great rental potential for 2 units or move in and run your business. 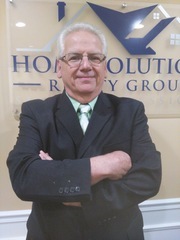 Run your business from home or create a dual income property.